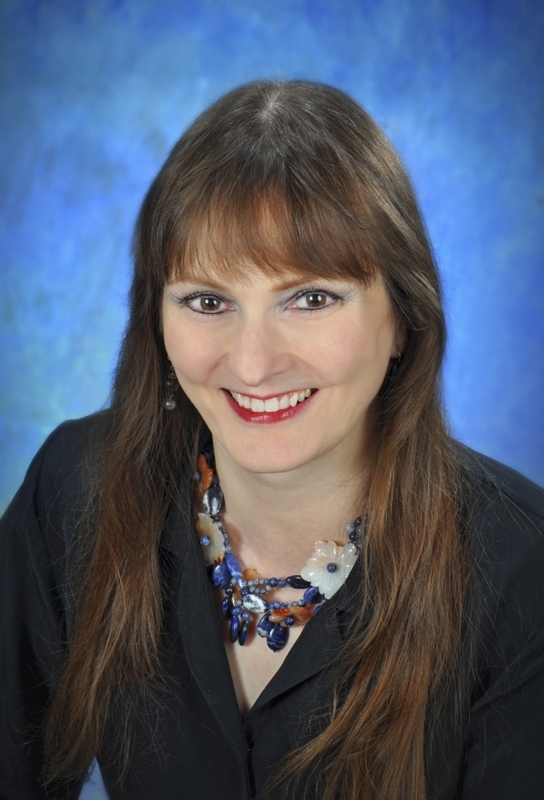 Although Author Shauna Roberts writes in several genres, readers can expect a similar experience from all her books and novellas: “Unusual times, remarkable places.” Readers can rest assured that whatever the genre, her works are well researched and anthropologically and/or archeologically plausible, and the setting will be accurate, detailed, and a character in the story. Please welcome Shauna to No Wasted Ink. 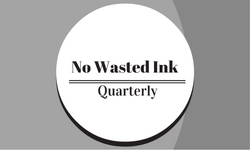 Hello, “No Wasted Ink” readers! Thanks for visiting today. 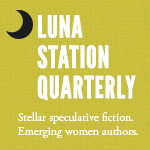 I’m Shauna Roberts, a retired medical and science writer and editor who is now writing fiction—fantasy, science fiction, historical fiction, and romance. I love to read all kinds of books: the genres I write and also mystery, history, science, biography, gardening, and cookbooks. I enjoy gardening; playing and listening to Medieval, Renaissance, and folk music; and doing yoga and bellydance. I grew up in Ohio and am currently living in Southern California, but my home is New Orleans. I think I wrote my first short story in second grade. Over the following years I volunteered for various club newsletters, and I sold my first short story in 1986. That one was a fluke; I didn’t sell another story for ~15 years. I took a job at the (now-defunct) Journal of NIH Research as a production person in 1989. It was a start-up magazine, and everyone did a little of everything. One of my responsibilities was writing the column on biotechnology techniques and methods. When my first column passed muster with the editors, that’s when I felt myself a real writer. Ice Magic, Fire Magic is an epic fantasy with romantic elements. It’s about a woman who has a genetic defect that prevents her from doing wrong. She lives in a sentient land, which chooses her to be its next liaison—the Servant—with the two species of humans in the land. She doesn’t want to be Servant, and she doesn’t think she’s qualified for the job. Still, she sets out for the capital, because it’s the right thing to do, only to find that people are trying to kill her. I stuffed the book full of the tropes and themes I like best—an ancient prophecy, women’s magic vs. men’s magic, the nature of love, the nature of duty, secret passages. There are also magical creatures and an ancient spirit of pure evil. Over the decades, I often thought about the good Kirk/bad Kirk episode of Star Trek. I was never satisfied with the conclusions. My original idea was to explore whether a good person was at a disadvantage as a leader. Then I wondered whether “a servant of the people” could actually act as a Servant to the people she led. I try for different effects in different works, and I adjust the style (particularly in nonfiction) to the audience. Even so, I believe there are some constants that people might notice in every work. When I was thinking about titles, I stumbled across a diagram showing the most popular words in fantasy book titles for the previous year. Wanting to choose a title that would attract readers and signify that my book was a fantasy, I studied the diagram. “Ice,” “fire,” and “magic” were among the most common words in fantasy titles. My novel includes a lot of magic, has a predominant theme of complementarity, and includes magical creatures called firehounds and icedragons. 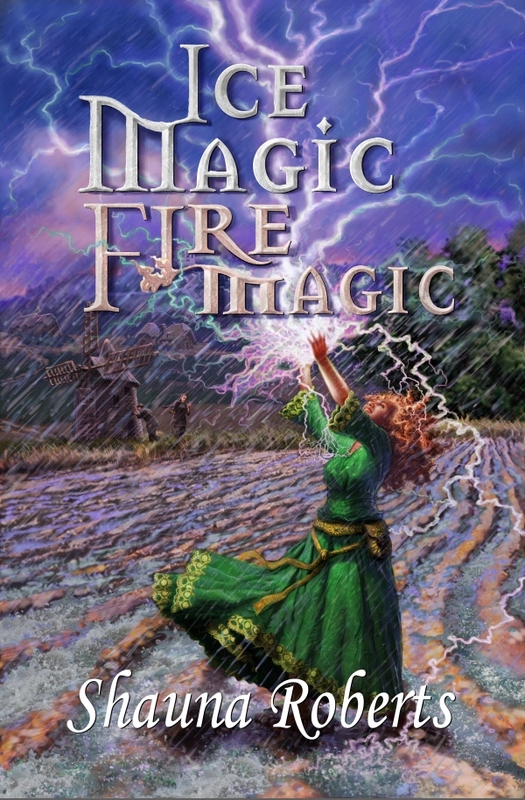 I tried out other combinations of popular words, but came back to Ice Magic, Fire Magic—short, sweet, and evocative. There are several messages. One is that people of integrity can be leaders. Another is that one can’t stereotype handicapped people; people react in different ways to being physically different from the norm. A third is that it’s important to know the past. And a major one message: society benefits when people are not all alike. For example, in Ice Magic, Fire Magic, women’s magic and men’s magic complement each other, and the two species of humans complement each other. Probably everyone knows people who treat their loved ones disrespectfully or thoughtlessly. I drew on various relationships I’d witnessed for insight into the characters who betray someone they genuinely love. More specific to my own life is that I was born with birth defects that made me stand out when I started school. (As an aside, that helped me develop a tough skin early, which has served me well as a writer.) Also, my mother’s family was Pennsylvania Dutch; they dressed differently from everyone else I ever saw and had different customs. I was aware of differences and thinking about the meaning of them from a very young age. I started Ice Magic, Fire Magic in a “Book in Two Weeks” challenge, and to write faster I used the generic and grossly overused faux–Medieval England. Through many, many drafts, I fumbled about trying to choose a better setting. Then it struck me: I had based the forest and the waterfall on the Glen Helen preserve near Antioch, Ohio. I realized that setting the story in southwestern Ohio as it might have been with a different history would be cool. I did tweak several things; for example, I moved the volcano from the Indiana-Ohio border and made it much younger (and thus not only visible but very tall). 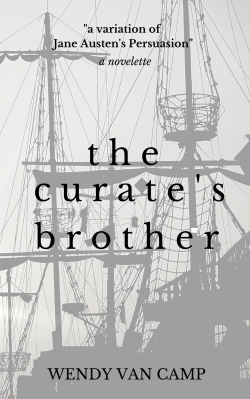 My aunt, Janet Louise Roberts, demonstrated both that it takes a long time to become established as a writer and that one can make a good living writing popular fiction. As a result, I grew up with an accurate perception of how one becomes a fiction writer, expecting neither instant success nor guaranteed poverty. Many members of the Southern Louisiana and Orange County chapters of the Romance Writers of America have helped me over the years. Almost everything I know about the nuts and bolts of writing I learned from the RWA and its members. When a story comes back with a rejection letter, send it out again the same day. Keep writing new things, read many books about the craft and structure of novels, and join a critique group or get feedback some other way. My Aunt Janet said, “The first million words are just practice.” Be patient during the years it takes to write those million words. I encourage you to sign up for my new newsletter. 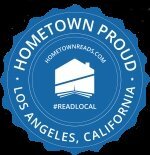 There will be contests to win bookstore gift cards, news about my newest publications, and brief mentions of recent reads I’ve enjoyed. How Cool that there’s a Star Trek connection. That’s a great episode. As always, I enjoyed learning a bit more about your work. My pleasure, DG. I haven’t read Shauna’s latest book yet, but I enjoyed “Claimed by the Enemy”. I recommend it if you enjoy historical fiction.